With the long list of Toyota models, it’s hard to decide which one is the best one for you and your needs. This is why we are comparing what makes each model so beneficial to drivers. 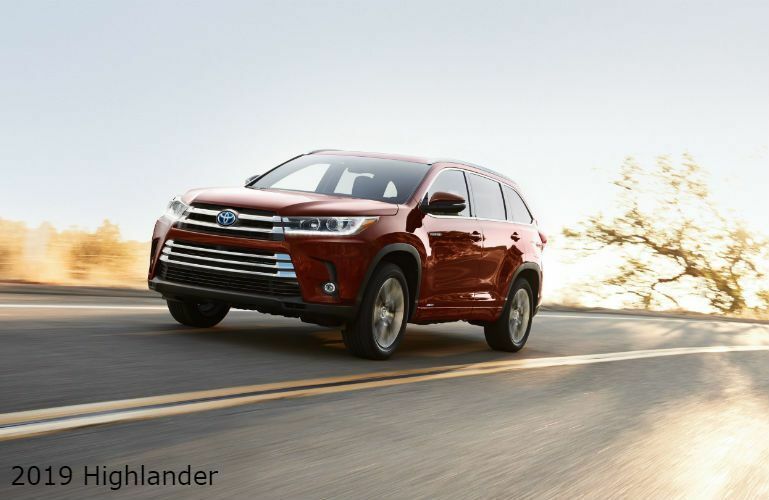 Check out the 2019 Toyota Highlander and the 2019 Toyota 4Runner! Both SUVs are incredibly versatile, strong and capable with advanced engineering and a simple, yet elegant style. 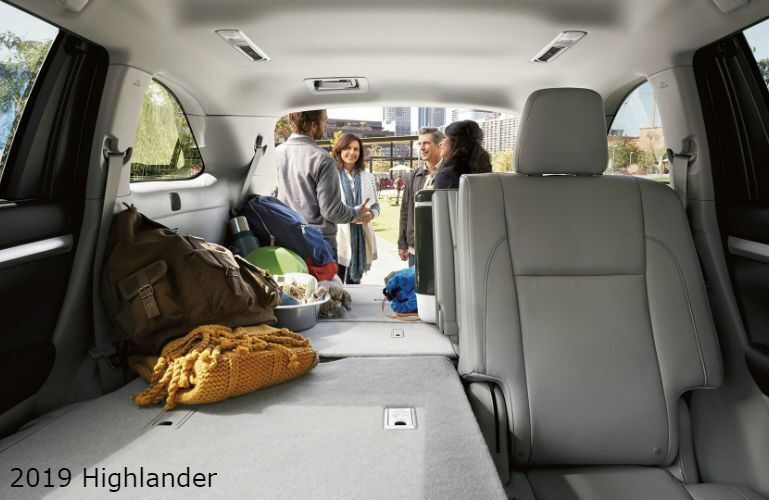 The 2019 Highlander is amazingly affordable with a starting MSRP of $31,330 and offer supreme fuel efficiency with an EPA-estimated rating of up to 21 MPG in the city and 27 MPG on the highway. 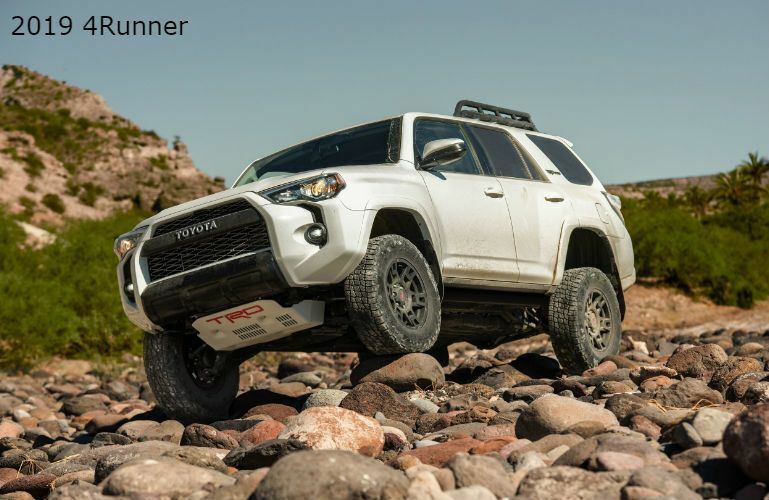 Likewise, the more advanced 2019 4Runner starts at $34,910 and has a fuel rating of up to 17 MPG in the city and 21 MPG on the highway. Overall, both SUV options are great choices and offer their own set of advantages for drivers. 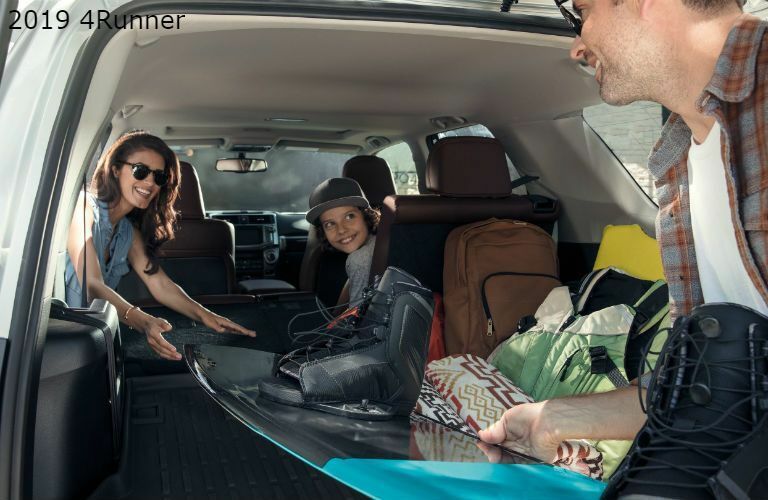 For more information about the 2019 Toyota Highlander or the 2019 Toyota 4Runner, you can contact us online or by calling 855-244-7510.